Located just 30 minutes from Milwaukee, Racine, and Kenosha, and only 90 minutes from Chicago or Madison. 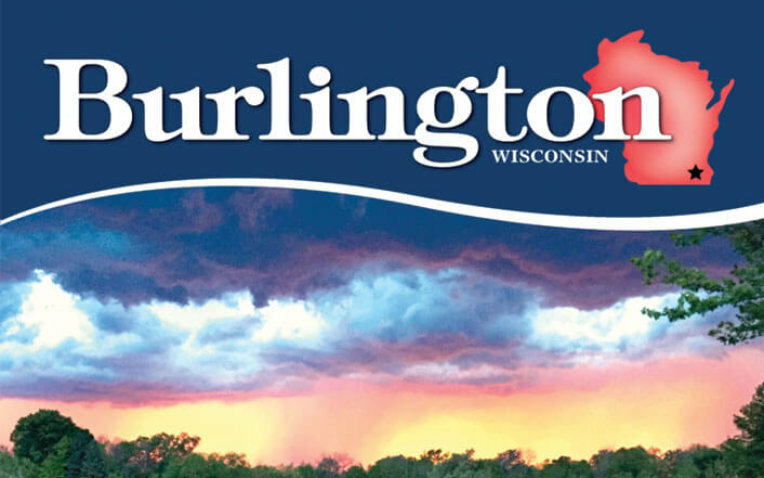 Burlington is close to large metropolitan areas, while maintaining its unique, small-town charm. We're sure you will enjoy visiting or living here and will find our community a great place to work, raise a family, and participate in activities and events.